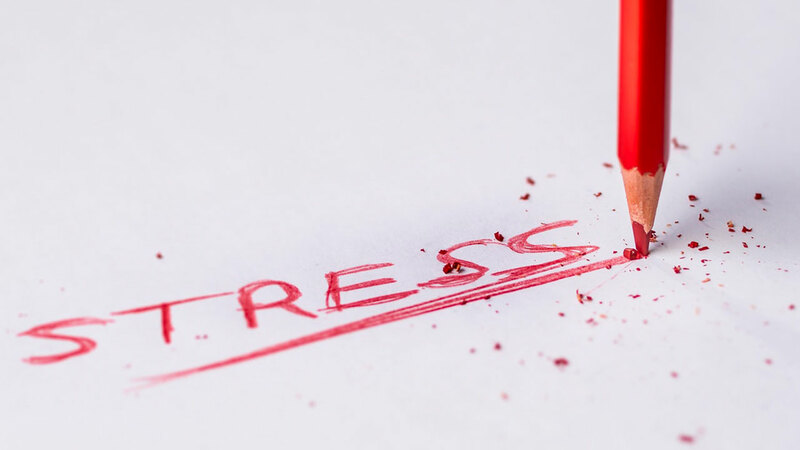 This week sees Mental Health Awareness Week take place, and in light of this we would like to give you some tips when it comes to managing stress in the workplace. Managing work-related stress is very important, primarily for the employee’s wellbeing but also as a business, as lost time means lost revenue. The Health and Safety Executive (HSE) has reported that work related stress costs society an estimated £4 billion annually. In 2016/17 there were 526,000 workers suffering from work-related stress, depression or anxiety which resulted in 12.5 million days lost time. We have a legal duty to protect employees at work from stress and it is important that managers understand what stress is. The first step is for managers to identify the problem, secondly, conduct a risk assessment to prevent harm and then thirdly, protect individuals by making reasonable adjustments if their health needs can be defined as a disability. Below are some practical steps to help manage this. 1. Prepare your organisation – think about who you need to consult with. Senior Leadership (Directors)? – Commitment needs to come from the top! HR Managers? – Adjustments to working arrangements and introducing a policy on ‘healthy workplace’ or ‘managing health and well-being in the workplace’ to tackle mental health in the workplace. Also, promoting this awareness to all your employees. Safety Team? – What is the regulation for a specific task? IT Dept? – Can systems be made simpler or more streamlined to reduce stress? Line Mangers? – How can their employee be supported? Can your managers identify the cause of stress and when stress occurs? Training and monitoring may be required to provide further support. The Employees? – This can sometimes be overlooked but it’s important to understand things from their prospective as they are the people on the ground. 2. Identify the risks – what could cause stress? Demands: Such as increased workload or peaks and troughs in the workload. Control: What freedom is available for having a say in the way the work is done? Support: Are adequate resources provided and encouragement or development provided? Are employees aware of who to speak to in these situations or is there a confidential helpline with access to specialist counsellors that you’re able to provide to your employees? Role: Does the employee understand their place in the organisation? Are there conflicting influences from colleagues? Change: Is organisational change managed properly? Is consultation, with those who are affected, taking place? Does the business promote a culture of open communication and encouragement to talk about issues? Relationships: A harmonious work environment is generally a happy one – avoid allowing conflict and unacceptable behaviours to develop. 3. Who is likely to be affected? Gather data, like sickness / absence data, occupational health referrals, exit interviews, talk to staff, even conduct surveys (anonymous if so desired as this can increase return rates of surveys) or set up focus groups. Look at job descriptions (but only as a guide) and talk to those likely to be involved to find out the level to which they are affected. Look at providing management training on how to effectively plan and provide feedback on performance, whether formally or informally. Ensure employees are aware of expected standards of behaviour and act in a timely manner on behaviour that falls below these standards. Look at issues and develop a working solution. Simple, “quick wins” can make a real positive impact (eliminate peaks and troughs for instance, where possible spread appointments over the day, for example, rather than having 10 in the morning and two in the afternoon). Look at “red flag” areas and give these priorities. Act when concerns are raised, let the employee know that they are valued and their input matters. Ensure employees have adequate training and tasks are designed to be within their skillset. Engage with other professionals – seek advice, it’s ok to ask for support. 5. Keep a record of your findings and action taken. 6. It is important to document all your conversations and develop an action plan with the employee concerned. When communicating with your employee, it is important to ensure that you treat employees fairly in line with your organisation’s Equality Policy. Review and monitor. Have regular conversations and regularly monitor your employees to ensure that new risks introduced are quickly dealt with and ensure their health and well-being is dealt with in the appropriate manner. Introduce a ‘managing health checklist’ as this may be a useful tool for your managers. Where can I get advice or learn more? Employers have a legal duty to ensure that they take reasonable care when dealing with mental health in the workplace and comply with current legislation. If you want to know how to tackle mental health in the workplace or whether your business needs a review on whether they are compliant with current legislative provisions, please contact Business First Network today. Additionally, the HSE publish information and guidance on managing stress in the workplace. Get the latest strategies, insights and "need to know" information to protect and grow your business. Thank you! 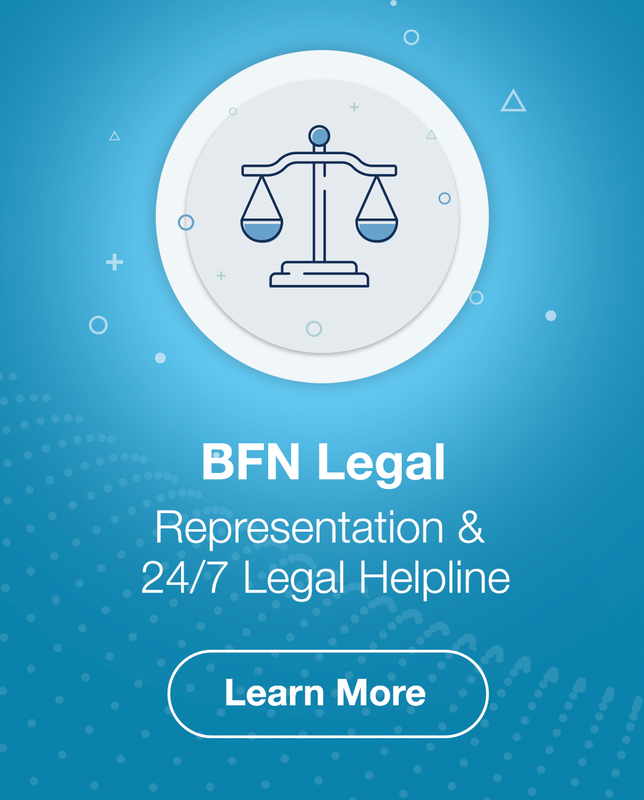 Check your inbox now for your Welcome Message from BFN.